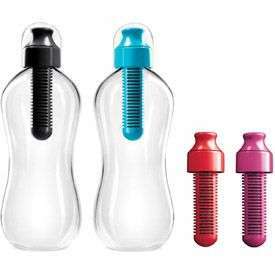 Aqua Flo Water Review: Is It Worth the High Cost? 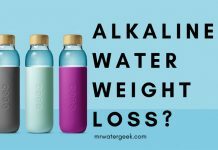 Benefits of Alkaline Water Weight Loss – Here’s The TRUTH! 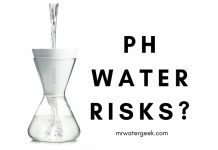 pH of Water: What are the Real RISKS and Benefits? 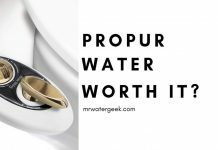 ProPur Water Filter Review: Is It Better or WORSE Than Berkey? 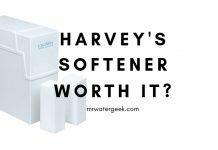 Harvey’s Water Softener Review: Is It Really WORTH It? 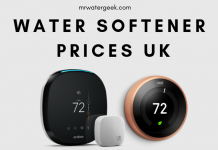 Water Softener Prices UK: How Much Do The Best Ones Cost? 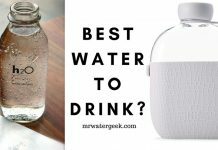 Who are A+ Water and Are They Any GOOD? 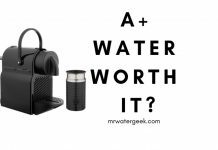 Home Water Softeners Water Softener Reviews Aqua Flo Water Review: Is It Worth the High Cost? Aqua Flo water softeners are suitable for industrial, commercial and residential uses. 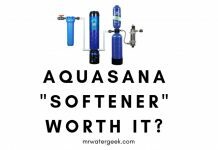 But before we talk about the benefits of an Aqua Flo water softener, why do you need a water softener in the first place? 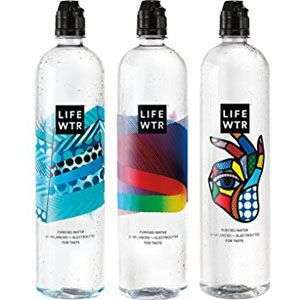 Water is very important to our daily lives. 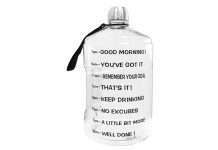 Whether it be for drinking, bathing, washing, cleaning, cooking or laundry. Although we use it every day we rarely pay attention to its effects. 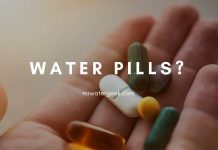 However, if you are finding that your kettle, sinks and bathtubs are stained with white limescale, then you may have a problem with hard water. 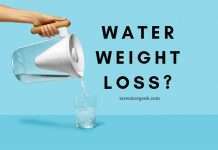 And if that’s the case, you probably need a water softener. 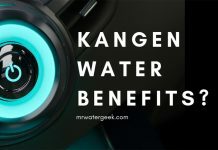 Water softeners remove the high concentrations of magnesium and calcium ions that are the cause of water “hardness”. 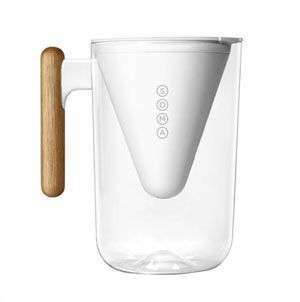 The softening system removes the “hardness” with salt. 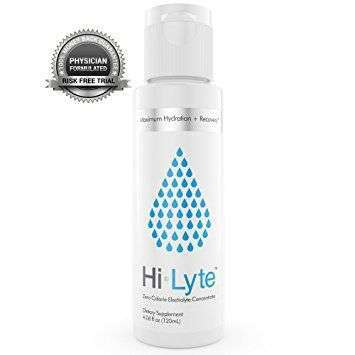 This is what stops the white lime scales in your water so that it doesn’t appear in your kitchen, bathroom and on your appliances. 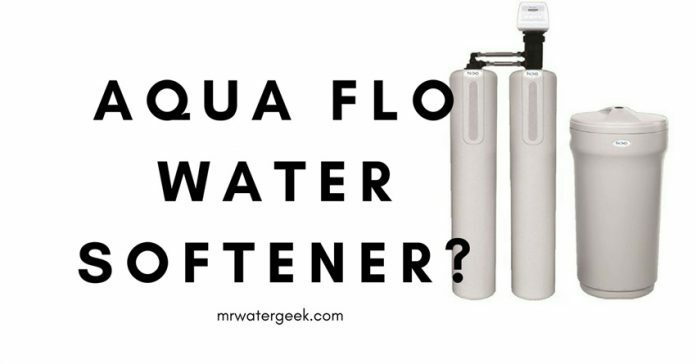 There are many different types of water softeners and Aqua Flo is one of them. 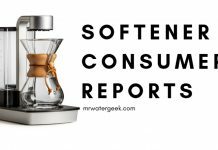 This article will review this water softener brand and will help you to decide if it’s right for you. 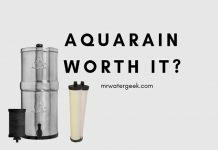 Where To Buy Aqua-Flo Water Softener? Aqua-flo industries provide a number of water treatment services and options. This includes things like Aqua Flo Torrance and the Aqua Flo fountain fresh. This list below highlight some of the key features of their product portfolio. 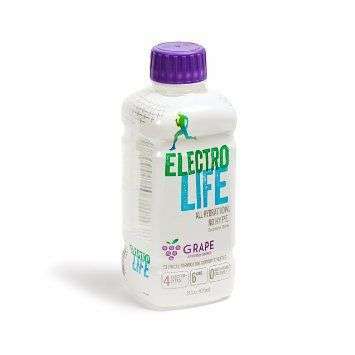 The purification of water by UV light technology kills 99.99% of the harmful microorganisms. 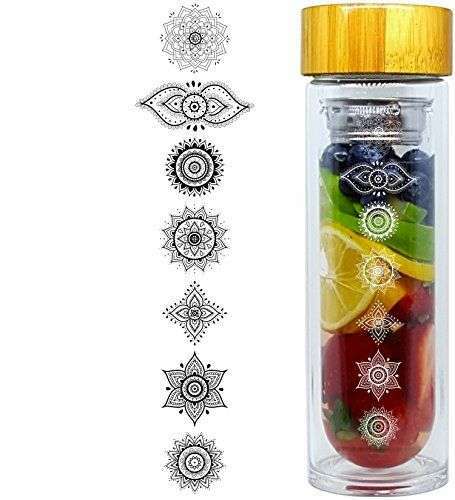 A safe way to get purified water throughout the house. 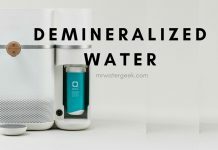 This uses filter technology that goes beyond the capabilities of standard filtration by using a semi-permeable membrane to remove impurities and contaminants from the water. 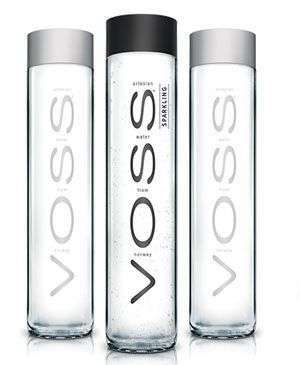 An economical way to get water of good quality and good taste. 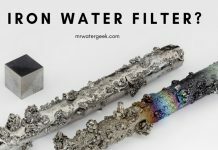 There are a number of simple and cost-effective filter options to purify specific contaminants in water, e.g. 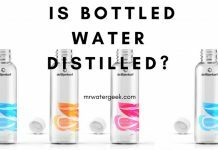 water with high sediment, chlorine or fluorine flavor, without consuming electricity or wasting water. 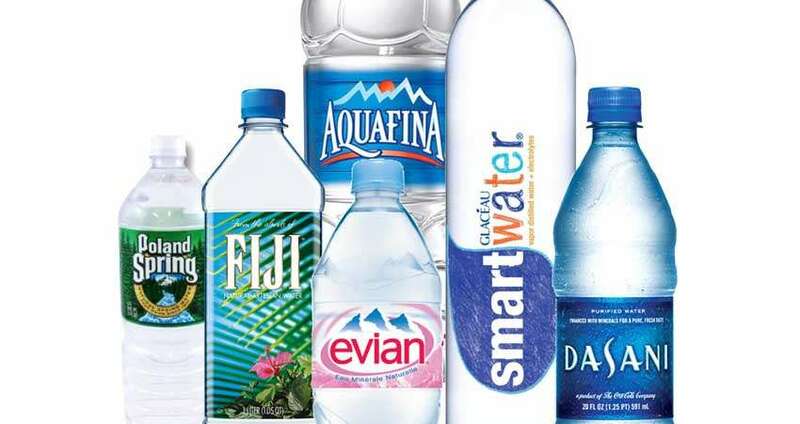 Enjoy an endless selection of tasty filtered water for your business or organization. 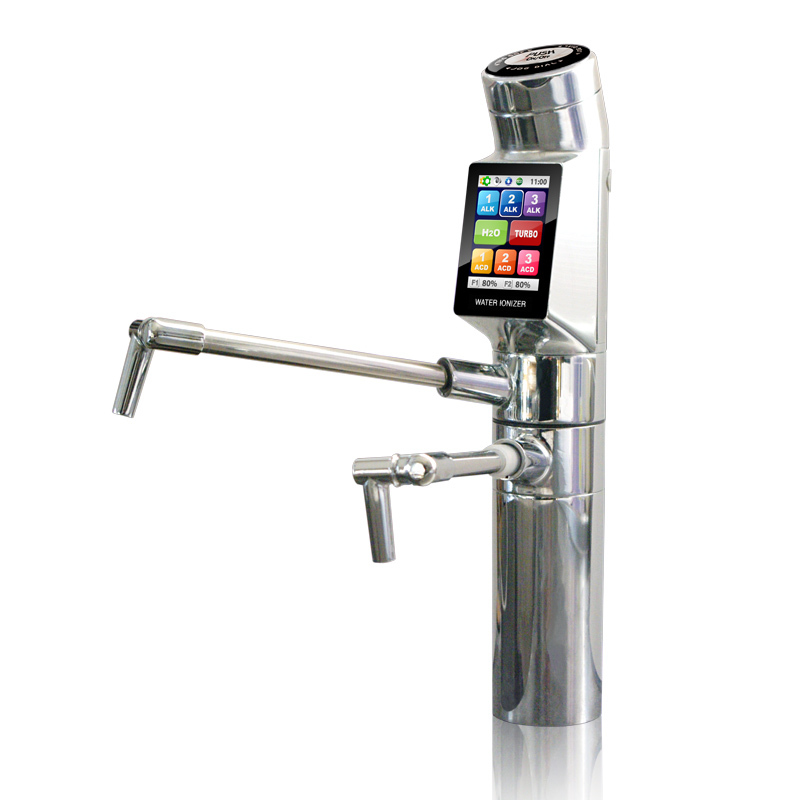 Aqua-Flo have a number of water dispenser designs, which can release multiple-temperature water as and when needed. Aqua-Flo pumps are commonly used in many spas, Jacuzzis and whirlpools to circulate and increase the water flow. Parts are also available, but if you need a completely new pump there are a few options available as listed below. The Gecko Aqua-Flo Pump features a Flomaster XP2E pump aquaflo by Gecko. 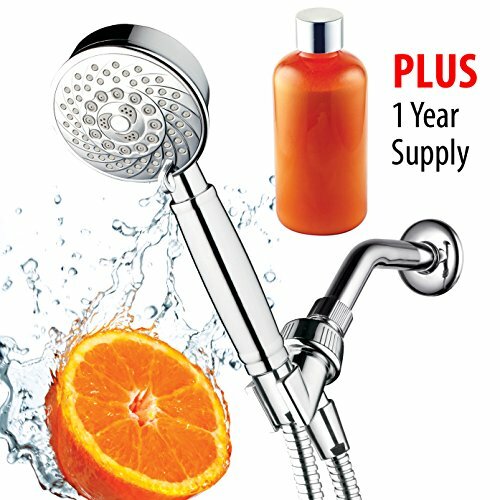 This provides conscious energy within their line of high performance spa pumps. They promise to provide you with higher energy efficiency and improved overall performance. The good news is that the Xp2e pump is able to fit the same as the original wrapping XP2 pump. 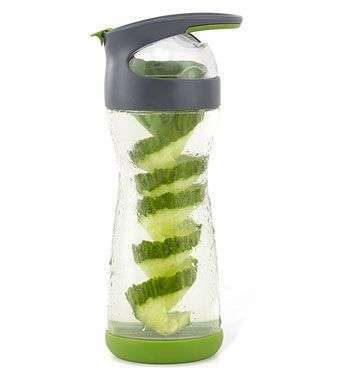 The best bit is that it now also provides a bigger flow than its predecessor. So by using spas jet pump, you can also expect higher flow rates. There are certain applications of the xp2e pump, which may allow you to remove the bypass valve. The result of this is that it improves ease of use while also reducing equipment costs. The xp2e pump fits in the same envelope as the original xp2 pump but now with a larger flow rate. The energetic awareness of the xp2e pump allows whirlpool manufacturers to provide the same and greater flow. Certain applications of the xp2e pump may allow removal of the bypass valve. Apart from water softeners Aqua-flo supply lots of other types of water treatment services. There are also several locations to choose from. You should get in touch with their customer service representatives or one of their authorized dealers to get more information. 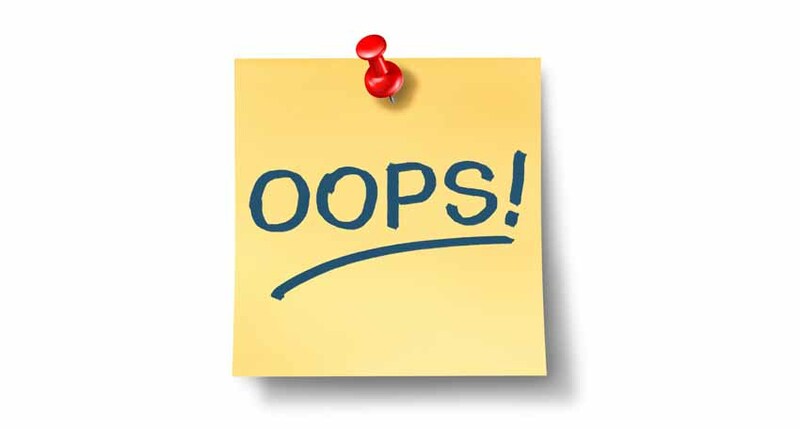 Sadly, it seems like you need to go direct to Aqua Flo to order their water softeners or check where there softeners are stocked. You may be able to try looking on places like eBay and Amazon. But it’s not the easiest water softener model to find. 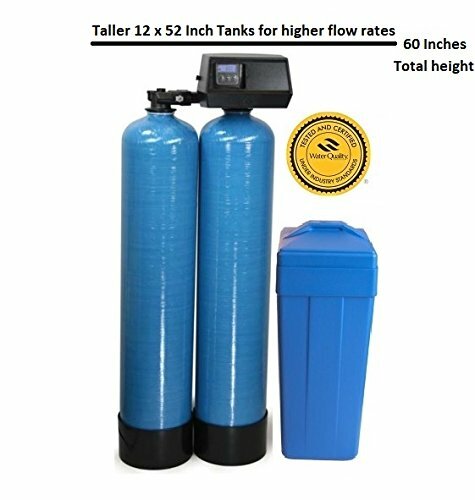 There is limited information about the Aqua Flo price for a water softener. However, you can expect to pay $500 for a basic Fleck water softener on Amazon. Of course, if you get a larger capacity model or decide to get one with more features, it will cost you much more. Also, note that you may need to pay extra for things like getting a professional plumber to install it for you and softener salt. 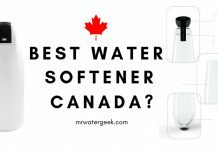 ​Fleck SXT is by far the most popular water softener and best selling machine on places like Amazon. 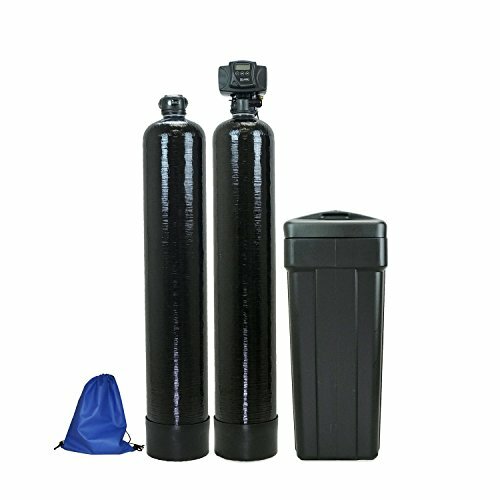 Although Aqua Flo water softeners are generally good and effective, they are very difficult to find and buy online. In fact, you may even need to find an authorized specialist dealer. This is especially annoying when you can easily buy a Fleck SXT water softener on Amazon to day and get an Amazon approved plumber to fix it for you. 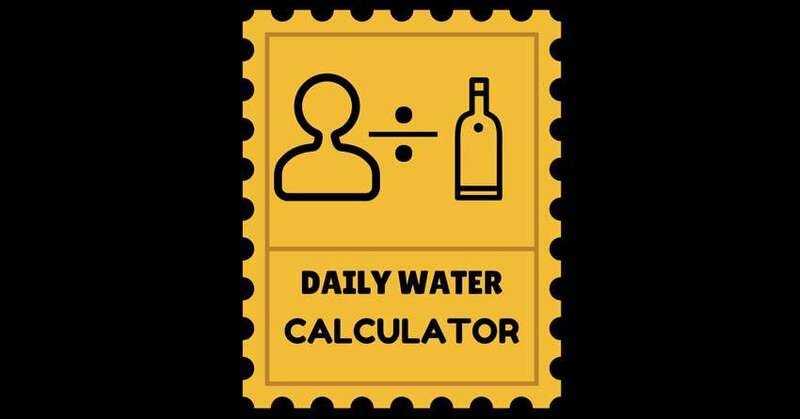 This means that you can have a water softener up and running before the end of tomorrow. 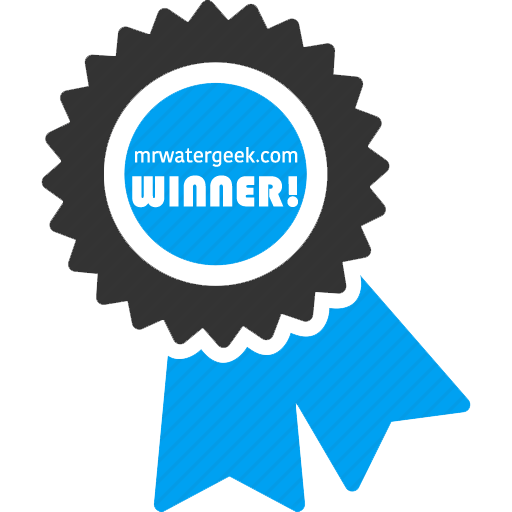 Because Fleck is the best selling water softener on Amazon, you have access to tons and tons of honest customer reviews before you buy. This also serves as a knowledge base because you can ask existing customers questions too. Very competitive pricing. The SXT models are some of the most affordable models of softeners on the market with prices starting at $500-550. 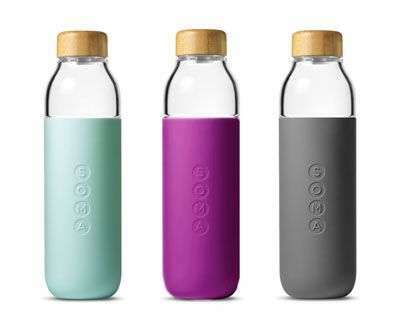 Which is cheap when compared the to the starting prices of $1000 when buying other branded softeners. Ease of installation. Anyone with a basic level of plumbing skills can install an SXT unit by themselves. 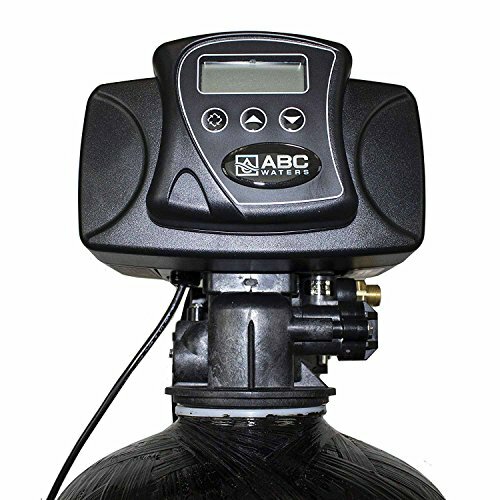 Comes with a metered controller so you can automate the settings to provide you with soft water around the clock. Requires almost no maintenance and is very efficient when compared to other models. 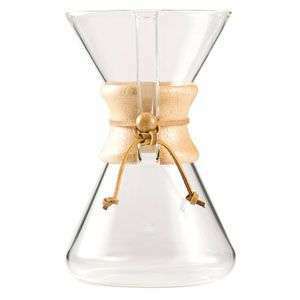 Lower water consumption and energy efficient. 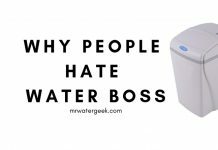 Being the most popular selling water softener machine means that there is a lot of free information to help you with troubleshooting, problems, technical issues and lots of free downloadable manuals online. 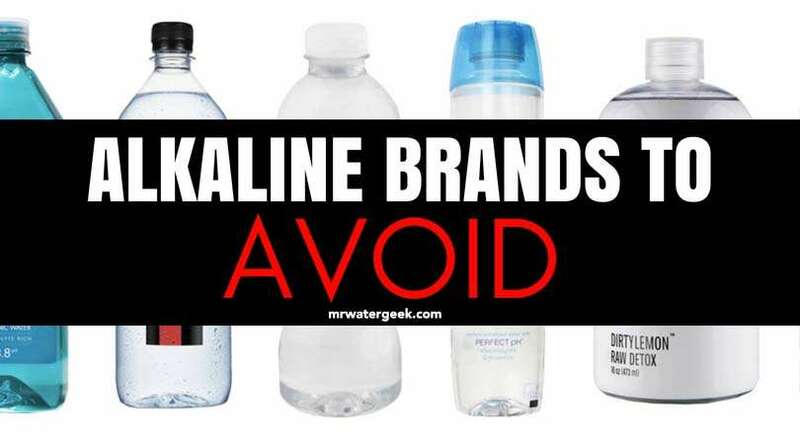 This is unlike less popular brands like Aqua Flo. 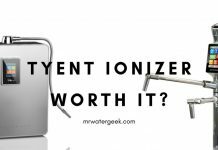 Previous articleIndustrial Water Softener: Is It WORTH The High Cost? 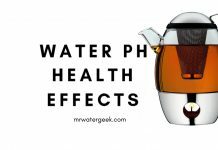 Next article602abcwater Review – Is It Really WORTH The Cost? 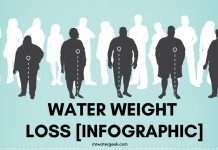 I'm a health author, science enthusiast and 100% certified geek. 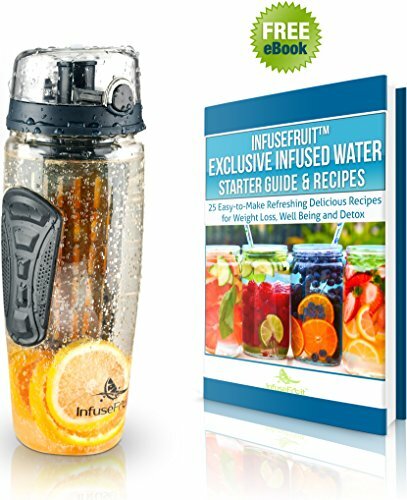 My passion is to help you take control of your health and well-being by understanding the true importance of good quality water and proper hydration. 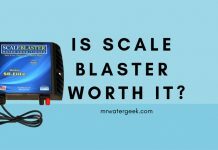 Top 2 Scale Blaster Reviews – Should You Really Believe The Hype? 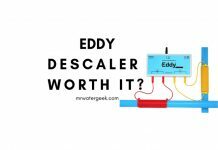 Eddy Electronic Water Descaler: Is It WORTH It? 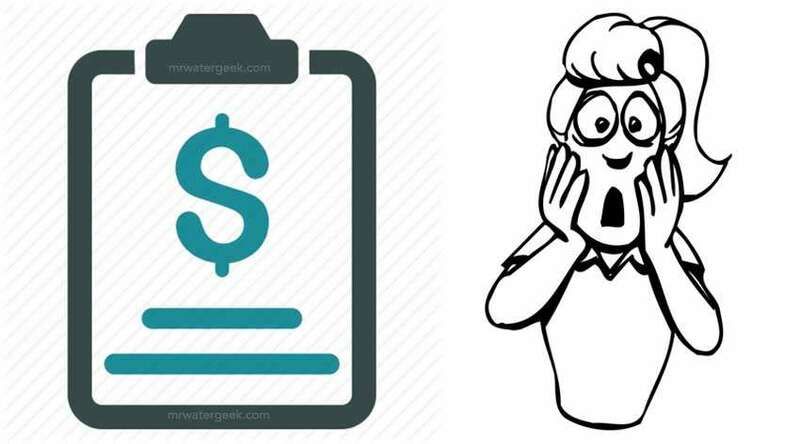 Why Are Culligan Water Softener Prices So SCARY? 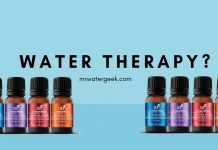 MrWaterGeek.com is an Amazon Associate and earns from qualifying purchases. 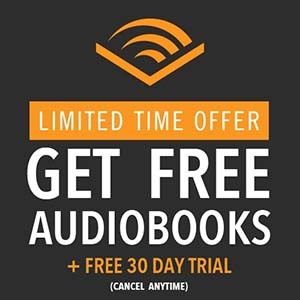 There may also be links to other affiliate sites. THIS DOES NOT AFFECT THE EDITORIAL LINE - THE BEST PRODUCT ALWAYS WINS.